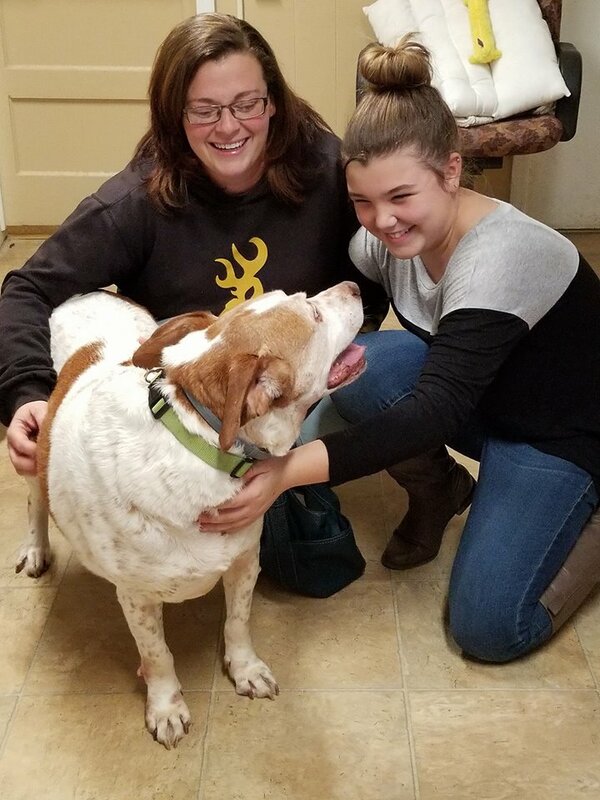 A few of our Happy Tails! 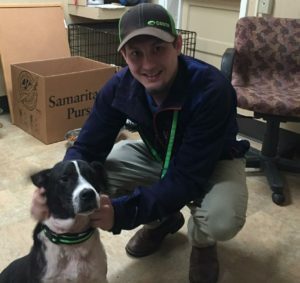 Cedric finds his furever home! Dream and her new mom! 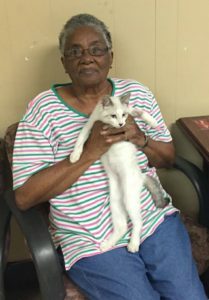 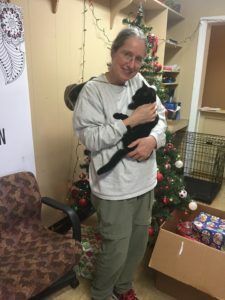 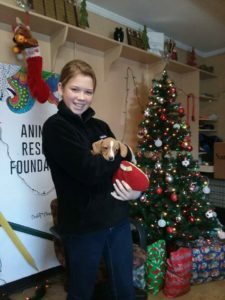 Beanie finds her furever home!